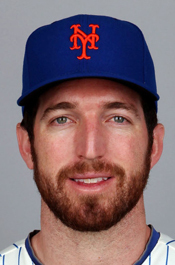 The Pittsburgh Pirates acquired 27-year-old first baseman Ike Davis (Wareham, 2007) from the New York Mets. 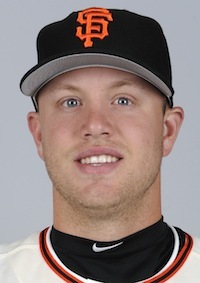 Seth Rosin’s baseball journey swerved sharply Friday when the Texas Rangers announced that the 25-year-old relief pitcher had cleared waivers and would rejoin the Philadelphia Phillies organization immediately. Success, like fame, can be fleeting. It’s not unusual to see a player get off to a fast start, then drop off the charts. 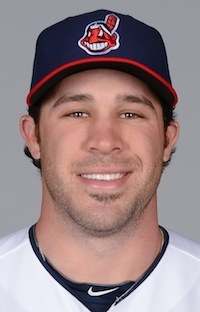 Second baseman Jason Kipnis (Cotuit, 2008) has been rewarded with a six-year, $52.5 million contract extension by the Cleveland Indians with a club option for a seventh year. 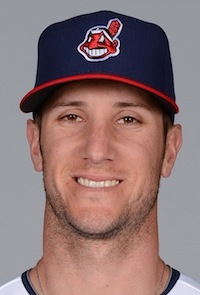 Catcher Yan Gomes (Cotuit, 2007; Chatham, 2008) has agreed to a six-year, $23 million contract extension with the Cleveland Indians that includes two club option years. 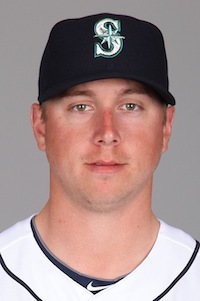 Texas Rangers rookie reliever Seth Rosin (Hyannis, 2009) is the first player from the Cape Cod Baseball League to make his Major League Baseball debut in 2014.